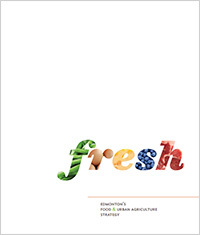 fresh is Edmonton's Food and Urban Agriculture Strategy, developed in consultation with citizens, interested groups, businesses and organizations. Approved by City Council in November 2012. 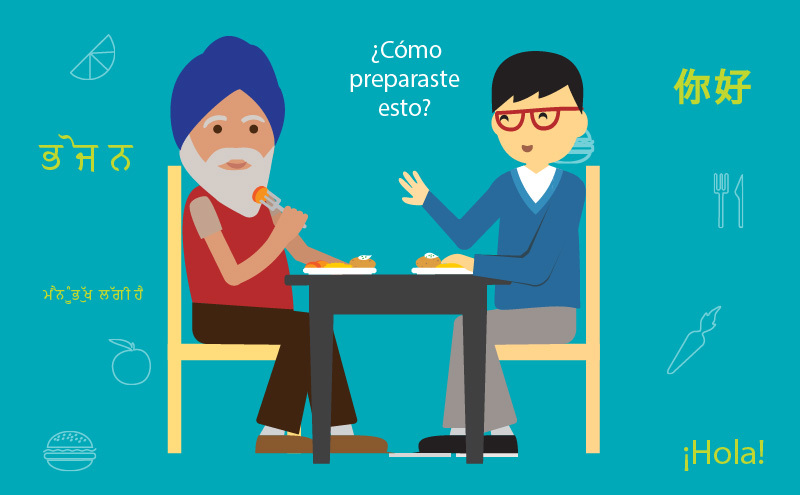 Hello, Let’s Eat is a pilot project with the goal of bringing neighbours together over the act of sharing food. 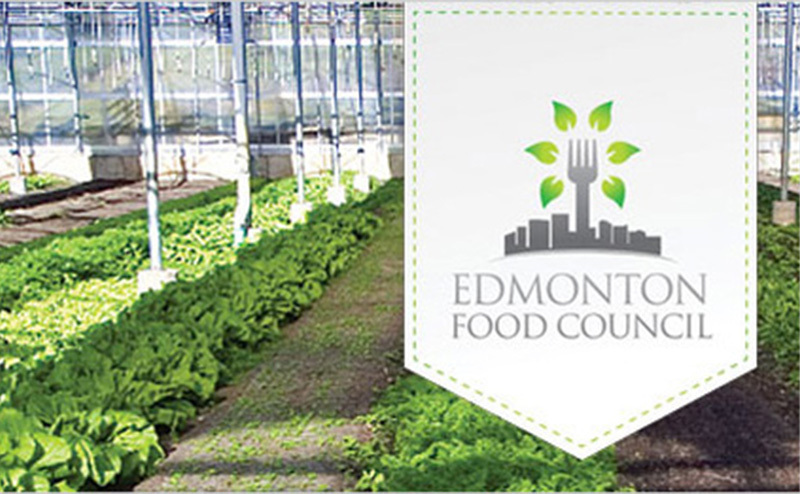 As a volunteer committee, the Council advises and acts on matters related to the implementation of fresh: Edmonton's Food and Agriculture Strategy. 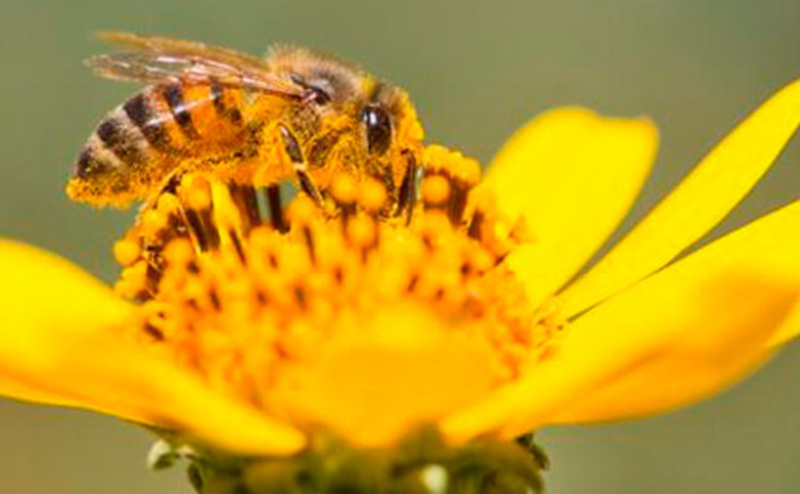 Urban beekeeping can help improve pollination for plants, which in turn helps to improve the overall biodiversity and resilience of our city. Building a healthy city by encouraging connection and integration of open space throughout our neighbourhoods and across the region. This grant program promotes redevelopment of qualified brownfield properties by helping cover some of the testing and remediation costs. The Change Habits For Climate Guide offers tips and information on various topics about things you can do to reduce your carbon footprint. 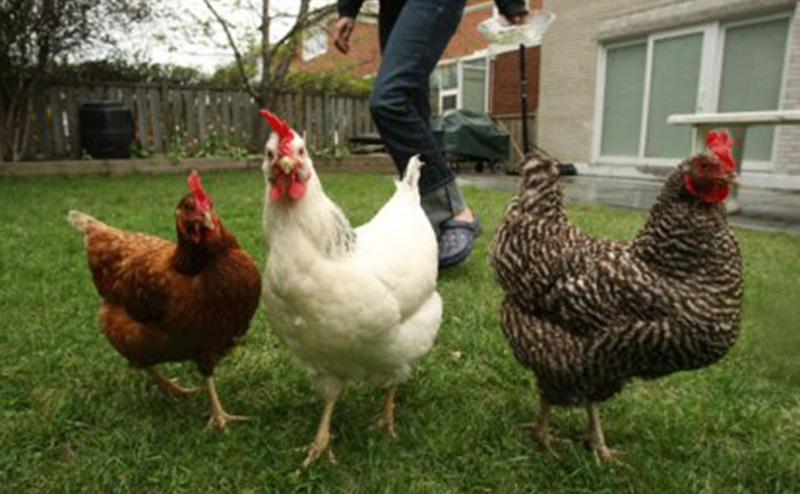 View videos of the Food in the City conference key presentations and Citizen Panel discussions. Ongoing partnership development with internal and external collaborators is key to helping us make progress on implementation of fresh. This is in addition to all the great things that are already happening on the local food scene in Edmonton! We are focused on seizing opportunities as they arise, so if you see a connection between your work and fresh, please contact us.